Fashion meets practicality with the Pioneer chelsea boot for women by EMU Australia. It’s a waterproof, suede ankle boot, lined with 100% real Australian Merino wool for a warm and cozy feel. It’s constructed fit will feel firm initially, but mold to your feet as you wear them for the ultimate in comfy cool. Available in classic black, gray and tan, as well as more seasonal colors like burgundy. The ladies’ Pioneer chelsea ankle boot is stylish, waterproof and comfortable. 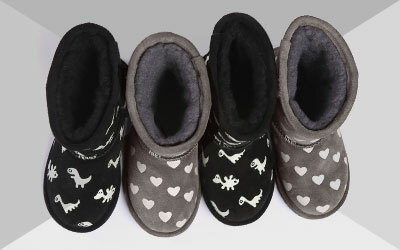 Made with waterproof suede, they will withstand the snowy, icy and wet weather that winter brings. Fully lined with luxury Australian Merino wool for all day warmth and comfort. Our natural materials are also really breathable, meaning they wick away moisture to keep feet warm but dry, and helps to maintain odorless footwear. 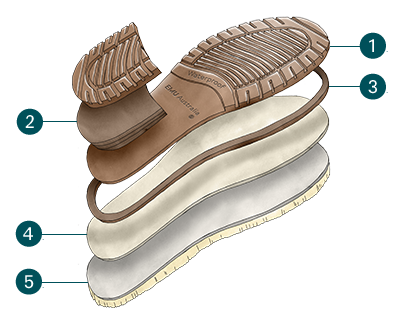 A stretch gore insert provides easy slip on and off, while the rugged waterproof rubber outsole delivers traction and grip. The Pioneer waterproof chelsea boot for women is slimline for those who prefer a more narrow look. It’s also Woolmark accredited, so you can be sure you’re investing in only the finest quality, natural materials.